After an unfortunate last-minute delay, the Oyster Mainnet is finally available to the public. The initial release lacks the website revenue implementation most users are excited about, and there are a few limitations in place while the team works on the back-end. But basic file storage and retrieval is ready to go. The Oyster project aims to fix the broken online advertising system by replacing banners and pop-ups with decentralized storage. 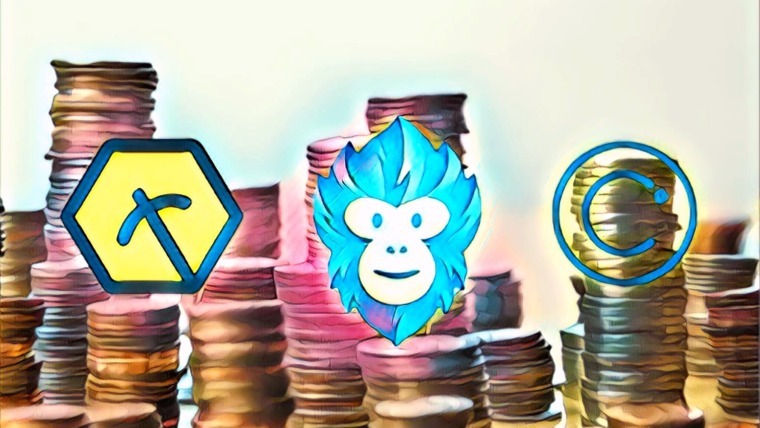 Instead of publishers and viewers fighting over revenue and ad-blocking extensions, Oyster gives each party what it wants without removing monetization from the publishing model. 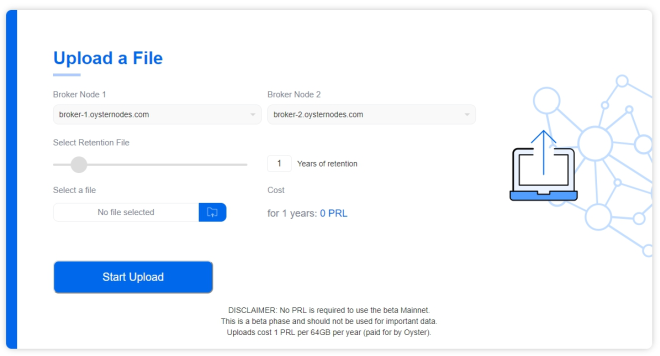 Users can host files on the Oyster network, paying a small amount in PRL tokens in exchange for the service. Website owners then place a fragment of code on their page, which connects them to the Oyster network. 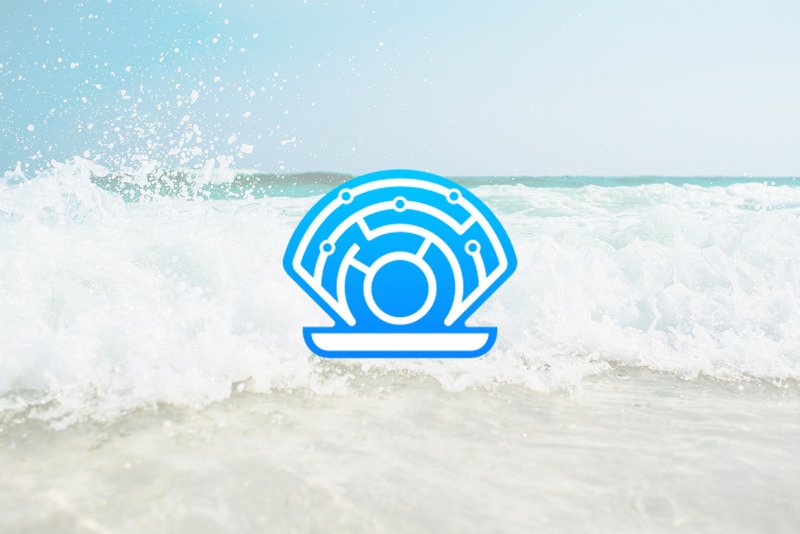 When a visitor loads an Oyster-enabled website, they’ll have the option of donating a small amount of background CPU and web storage to contribute to the network. It’s almost like cryptocurrency mining but with no impact on computer performance. Site owners are then compensated using a portion of the uploader’s PRL payment. The beauty of the Oyster system is that it’s easy for all parties to get involved. End users upload and retrieve files using a simple interface. Site owners can replace clunky banners with an invisible script. With wide enough adoption, Oyster could disrupt both the online advertising and online storage spaces. It’s definitely a project worth keeping an eye on. The core feature introduced with the mainnet’s launch is web storage. The public now has access to a simple interface that offers options for uploading and retrieving files from Oyster Tangles. At the time of writing, the system is slow but functional. A number of users have reported errors on certain browsers and operating systems as well. There are also a few hard limitations put into place during the beta while the team sorts out performance matters. A temporary file size limit has been imposed, cutting the maximum upload size to 5 MB. This is over 25 times the size of testnet uploads, but it’s a fifth of the promised 25 MB limit originally announced for the mainnet beta. The reason behind the cut has to do with client-to-broker communications running behind the scenes at Oyster. The team discovered inefficiencies in the way the network processes MySQL data, causing significant client side slowdown for larger uploads. File size limitations are expected to increase during the course of the mainnet beta. An initial storage cost has also been set at 1 PRL per 64 GB per year, paid by the uploader. Fine grain controls for retention length and node selection were disabled at the time of writing. The Oyster team will supply all PRL during the open beta, making the service effectively free for the time being. File retrievals are carried out using a string of randomized characters. Once content has been added to the Oyster network, the uploader will receive a handle he or she can freely share with the public. To download these files, all anyone has to do is visit the Oyster Storage site, click the retrieve button, then paste in the code. The Oyster Storage web interface is ready for everyone to use. Note that, due to the beta status of the project, the team recommends against using Oyster for storing important data. The May 31, 2018 launch of the Oyster mainnet wasn’t without a touch of drama. The release was delayed on 2 separate occasions, the second of which happened less than a few hours before launch. Oyster’s roadmap originally scheduled the mainnet release for April 2018. Late in the month, a blog post from communications director Taylor French announced the first delay, knocking the launch date back to May 29. The team stated the cause of the delay was partially due to scheduling. Oyster’s roadmap was scripted long before the project began to grow. Only 2 team members were working on it at the time, one of which was a graphic designer. Oyster eventually gained traction and new developers were brought on board. More eyes on the code led to more refinements, which naturally slowed things down. Another factor in the delay is the team didn’t believe the IOTA Tangle was ready for Oyster. IOTA has yet to implement sharding, which could lead to tremendous slowdown issues as mainnet users start uploading content. The team decided to move Oyster to a private tangle where they could implement sharding on their own. The second delay came as an 11th-hour surprise. After midnight on May 30, the team’s official Twitter account broke the news that a “sudden issue in our private Tangle” was impairing upload capabilities. The issue was alleviated in less than a day. Below is a screencap from a post by oysterbruno, founder of the Oyster project, on the official subreddit. The full text outlines the events that led to the second delay and places them in context of the project as a whole. Even though the second delay was just a a handful of hours long, it still drew shouts from impatient community members. 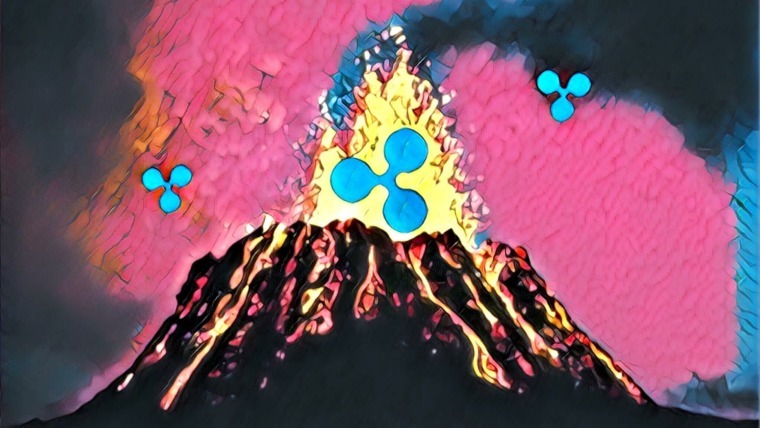 FUD comments appeared on Oyster’s Reddit and Telegram presences, as is often the case when any blockchain project encounters a setback. Fortunately, throughout the entire delay, the Oyster team was communicative about their progress, preventing any kind of serious fallout. The feature a lot of website owners are waiting for – revenue generation via copy/paste code – was not released with the mainnet. The team is working with select publishers to ensure the resilience of Oyster’s back-end when it goes live. Over 2 million unique monthly visitors are currently taking part in the beta. 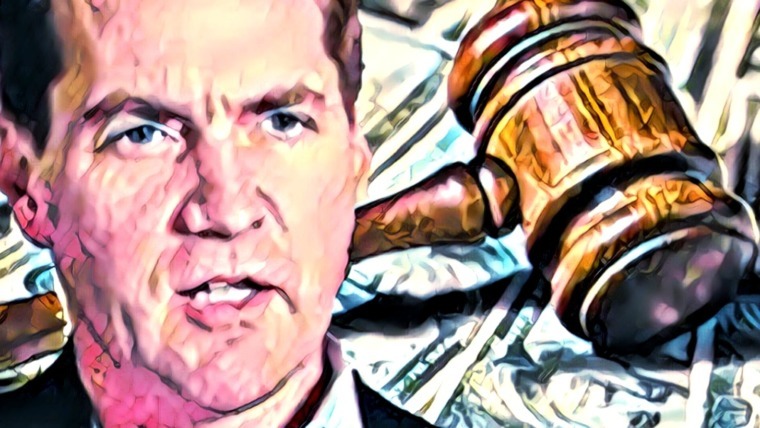 No timeline has been set for the revenue model’s public release. The PRL token saw an uptick in activity the day the mainnet went live. Some of this could have been due to the community hype surrounding the release. The decentralized escrow service PayFair also listed PRL with 35 different fiat pairs on May 31. Oyster’s roadmap at the time of writing doesn’t list any major events for the rest of the year. Most of the team’s efforts will focus on refining the mainnet software so it can become a fully functioning product. Despite the small amount of drama surrounding the mainnet’s second delay, Oyster is still going strong. The team remains fully transparent and communicative about the challenges they face preparing a service as unique as Oyster. 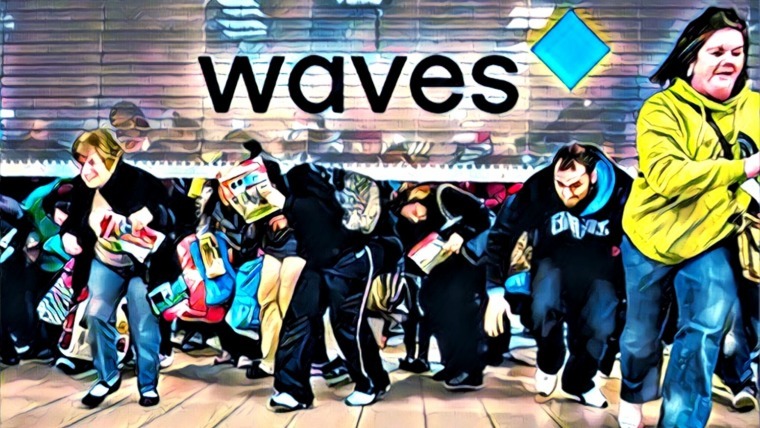 Users have started uploading and sharing content with the community simply to celebrate the release. The next big milestone for Oyster will be the public release of the embeddable revenue script. At that point, the project could make a serious dent in the online advertising business.